Foster economic opportunities in the Erie region. Once a community known mainly for manufacturing, Erie has expanded into a region encompassing a variety of industries. Erie’s manufacturing sector remains prominent while health care, higher education, and tourism have emerged as equally dominant economic drivers. We have Foreign Trade Zones and provide businesses access to shipping and receiving through Lake Erie’s port and you can tap into Erie for our plentiful water resources. Our focus is on direct business assistance, business-to-business connections, forecasting job demand to influence education and training, attracting new businesses to the region, and maximizing our deep supply chain for new competitive advantage. We are the one stop shop for business expansion and relocation. Check out our latest posts to the blog at eriepa.com! Guest bloggers welcome, contact us for details. Building Opportunity. Restoring Hope. Transforming Erie. This weeks Giving You the Business segment on Erie News Now - Your News Team features Erie Regional Chamber member F3 Metalworx, Inc. Check it out! Celebrating Earth Day, today and every day. 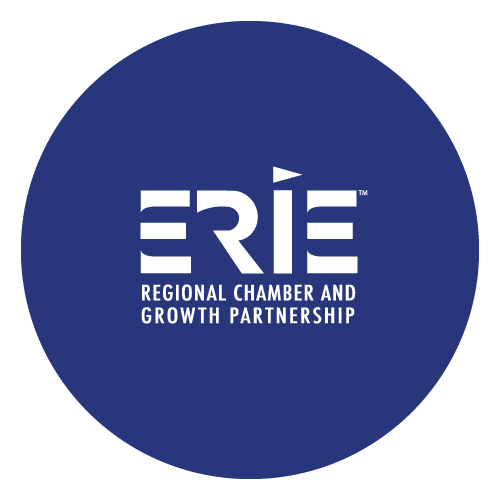 Welcome the newest member of the Erie Regional Chamber! Tipsy Bean, we look forward to working with you! Getting set for this months BAH!  Applications now being accepted for the Secure Erie Accelerator program! Check it out and pass it on!  The Flagship Opportunity Zone Development Co. website and portal are now live! Check it out! Doing some spring cleaning? Mark your calendars for the annual tire and electronics drop off on May 4th.